sailboat. : What I Wore: On a sunny afternoon! Yes, you read that right, Derbyshire got some sunshine finally! How exciting, although those few days were probably the extent of the summer. You watch, it'll probably snow tomorrow. Crazy days. Cardigan: Shrinking Violet from TKMAXX. Belt: New Look a couple of years ago. Necklace: A small boutique in York. Uncut Ruby Ring: Studio 59. Charm Bracelet: 21st Birthday Gift. In my head this dress encapsulates 'summer' so perfectly. I love that the print is bold but in a subtle way, the shade of blue is bright but wonderfully soft at the same time and I think that's what makes this dress so wearable. For a trip to the shops or a cute picnic in the park I'd wear the dress loose & I think the cut of the fabric is super flattering. 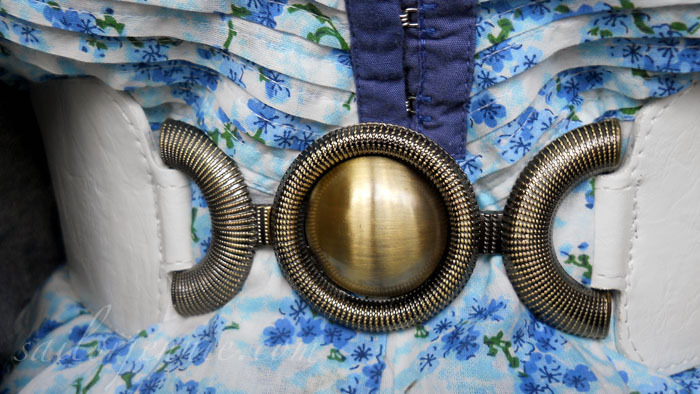 To make it that little bit more flattering for my figure & to break up the pattern ever so slightly I added a white waist belt with bronze clasp detailing. The dress doesn't need lots of accessories but I feel more confident when pieces are nipped in at the waist which is the smallest part of my body. My favourite element is the hook and eye detailing that runs down the front of the dress finishing just under the bust. It's these unique little finishing touches that make Joe Browns pieces extra special. 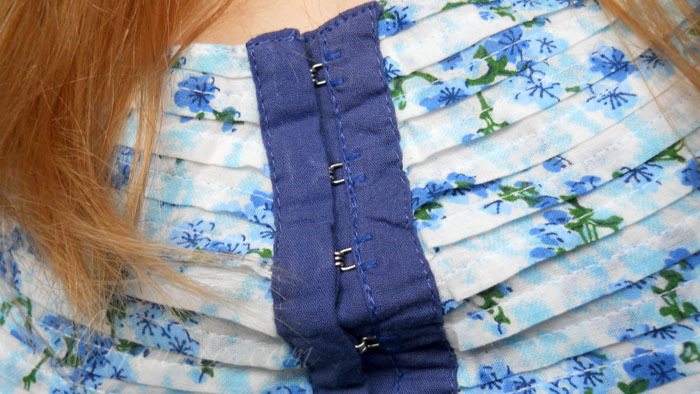 One of my favourite ever tops is from Joe Browns & one of the straps is made of ribbon and the other is made from rope. It's something you wouldn't notice immediately but it makes a statement in a subtle way & that's what I love about fashion. Joe Browns have some really beautiful summer pieces in at the moment & I particularly adore this women's dress with its ditsy floral print. I think that their website is always worth a look if you're after something that's a little bit quirky & different from the super similar things that are available everywhere on the highstreet! Have you purchased anything from Joe Browns before? What's your number one summer staple item in your wardrobe? This dress looks beautiful....and I agree, even better with the belt. Definitely summer in an outfit! I am always nosing on the Joe Brown's website for dresses but haven't actually taken the plunge and bought anything yet. 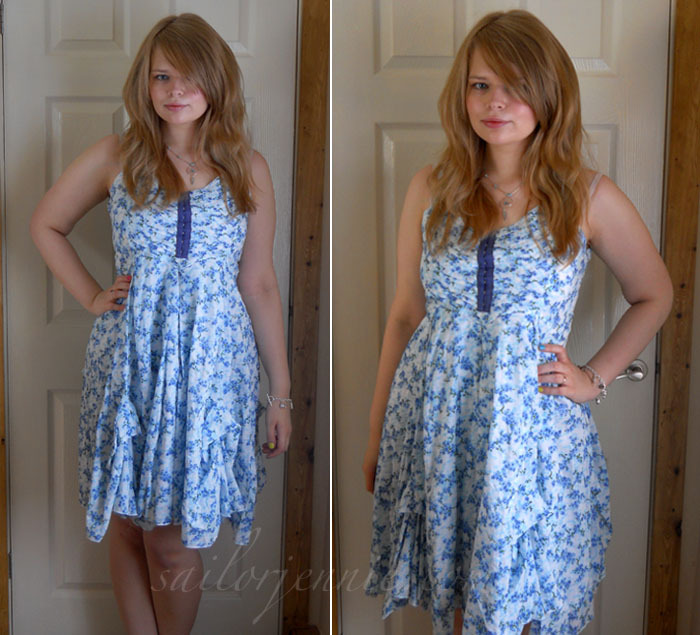 This dress is gorgeous, you look absolutely lovely! omgeeeee I adore this dress!! 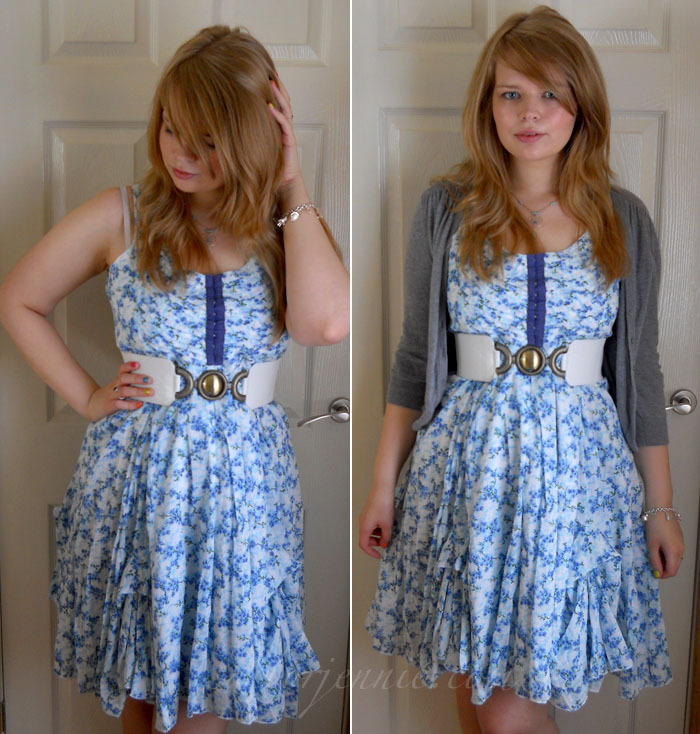 The dress and belt is really pretty and hair is so nice! Beautiful looks. Love to work with you!